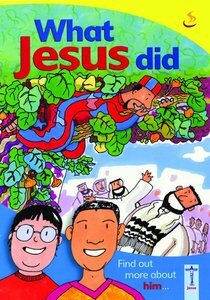 A book to be read at home or in RE lessons in school where young people are learning about Christianity. Each page offers opportunities to explore in creative ways what Jesus did. The content can be adapted to meet individual needs and interests.